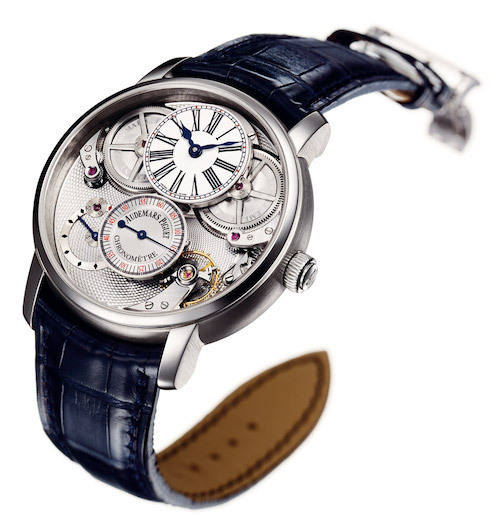 Established in 1875, Audremars Piguet has earned its reputation among the best watchmakers in the world. 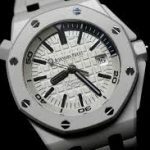 In this time, the Swiss watchmaker has been dedicated to providing the best in watches the world has ever seen. Even operating in a valley filled with the finest watchmakers in all the world, Audremars Piguet was still able to make a name for itself. 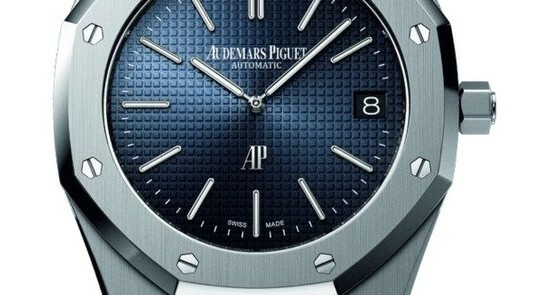 This is because Jules Louis Audemars and Edward Auguste Piguet had a dedication to standing apart from the rest of the crowd. 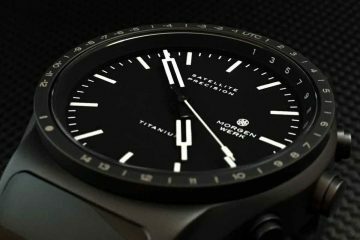 Their watch designs exemplify this dedication to a standard that incorporate the six fundamental values of the company: sophistication, passion, inspiration, exclusivity, integrity and respect. The design elements incorporated by Audremars Piguet watches means you’re going to have something unique on your wrist. 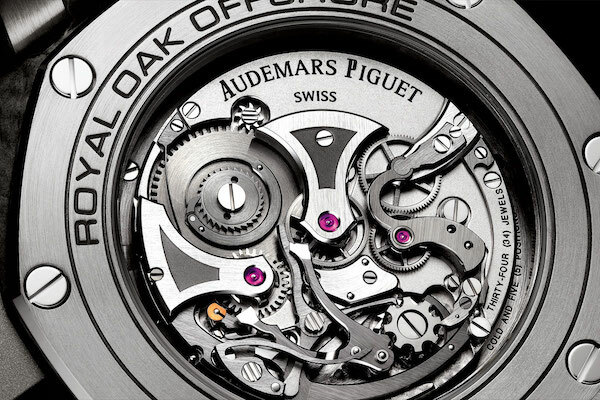 Such watches as the Royal Oak are a perfect example of what sets these watches apart. By breaking the rules and surpassing technical and theoretical boundaries, Audremars Piguet has provided the world with some of the most demanding mechanisms. Such things as creating a metal watch with screwed in crown enclosure to look like oak wood and other design elements have helped for this watchmaker to stand out from the rest of the crowd. Other designs include upscale gem encrusted watch faces and movements that are among the most accurate in the world. From the simplistic faces to the most intricate of designs that are more adornment than watch, Audremars Piguet has a watch that will suit your needs. Just browse through the collections to see everything the famed watchmaker has to offer you. It won’t take long to see just how many options you have available to you. It will take a little longer to find the model that best meets your individuality. With precision and design central to the focus of Audremars Piguet watches, it is easy for you to find a unique timepiece that will become a conversation starter with everyone you come into contact with. 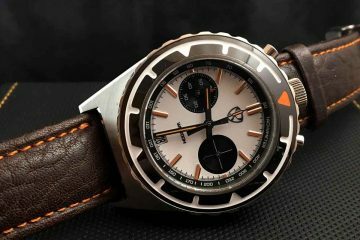 You will enjoy having something you can show off as a watch that is as unique as you are. 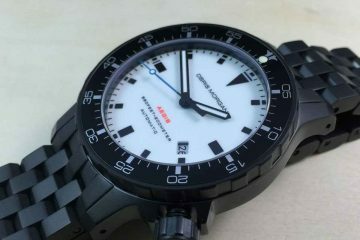 Incorporating durable quality into the mix means you’re going to have a watch you can wear for years to come.